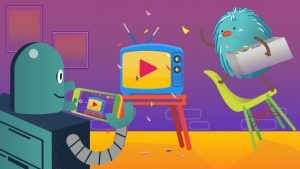 Marketers consider explainer videos, or any other video content, stunners in the marketing universe. However, video content doesn’t bring miracles; it’s just another weapon in your marketing arsenal. This means that for it to actually improve your business, you have to apply the proper strategy and deliver your content to the right channels. Some business owners expect explainer videos to magically increase their engagement, conversion or sales percentage. While it’d be good if that were the case, sadly it isn’t. You need to drive your explainer video or other video content in the right direction before you can expect any results from it. That’s why, in this blog, I’ll show you where to place your product explainer video to get the most out of your investment. 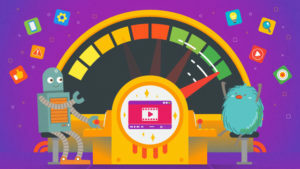 With today’s level of Internet traffic and online businesses, an explainer video on your landing page is a no-brainer. 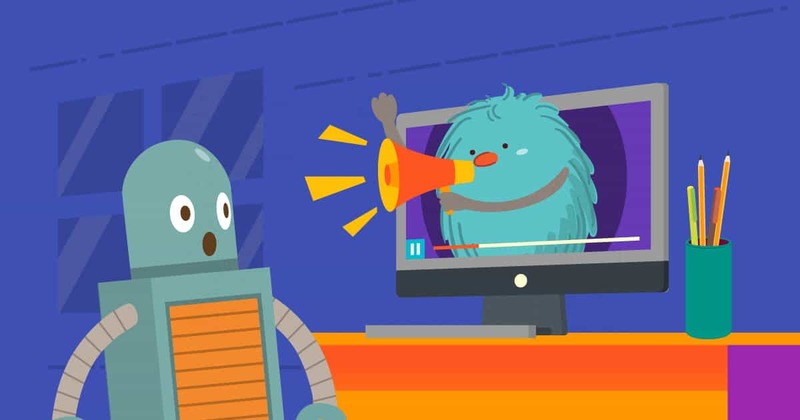 Aside from being visually more pleasing (if done correctly and produced to high standards), landing page explainer videos make your products, especially complicated products, more accessible. Let’s say you’re a SaaS company like DropBox or Olark that requires the audience to understand what your software does before they can decide if they have a need for it. In this case, landing page videos change the way you present your product to create a more enticing and entertaining experience. Besides, most explainer videos are narrated with casual language designed to help viewers digest more information from them. Landing page explainer videos can walk visitors through using your product or service and explain its use much better and faster than text could. By pushing your explainer video to your landing/product page, you improve visitors’ experience: They can understand your offers at a deeper level, thus driving them a step further into the conversion funnel. Explainer videos add spice to your email newsletter. 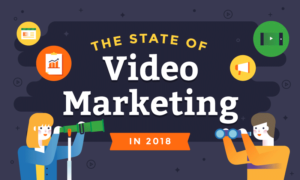 In fact, a study by MarketingProfs found that “video” is among the keywords that improve the overall performance of an email newsletter. They found that including “video” within the newsletter, whether in the subject line or email content, improves the email open rate by 18%, the click-through rate by 20%, and reduces the unsubscribe rate by 26%. There are pros and cons to embedding video directly into an email, the main pros being that the user experience will be significantly improved. However, there’s a drawback: Not all email clients support in-app video playback. A popular alternative is attaching a picture or animated gif from the video and linking it to your video on an external player. If you’ve spent time online, likely you’ve realized that social media video is a major phenomenon. The types of social media video vary from something as silly as cat videos to serious stuff like corporate videos. Businesses and companies realize that social media can be their front-end marketing channel. Make no mistake, social media isn’t for increasing sales, although it does have some impact on conversion rate. 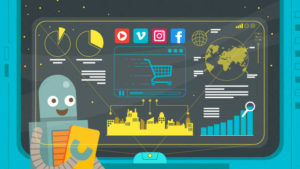 30% use social media to research products they’re about to buy. With that in mind, your company’s social media account is surely the first page that prospects visit to find out more about your product. That’s where an explainer video has its ultimate value: explaining what your product does and why prospects need it. 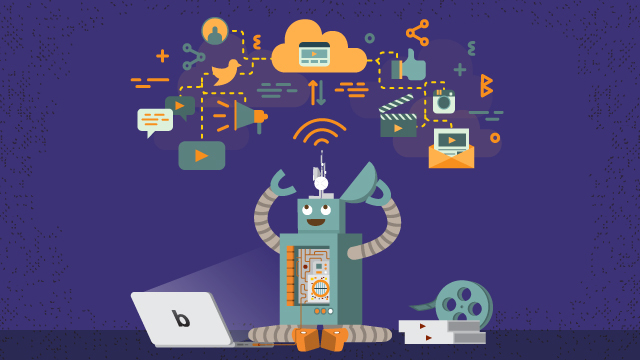 Whether your main social media concern is Facebook, Twitter, or Instagram, an explainer video can fit all of them. However, there are potholes in sharing a business-related video on social media. Make sure you know the right way to share business videos on social media to avoid those potholes and increase engagement. An explainer video isn’t a miracle worker that will magically increase your company’s revenue. It’s a gateway to get your target audience onboard with your product by providing more information as to why they should use your product/service. How Badly Do You Need Online Videos For Marketing? How Should Small Businesses Do Video Marketing?